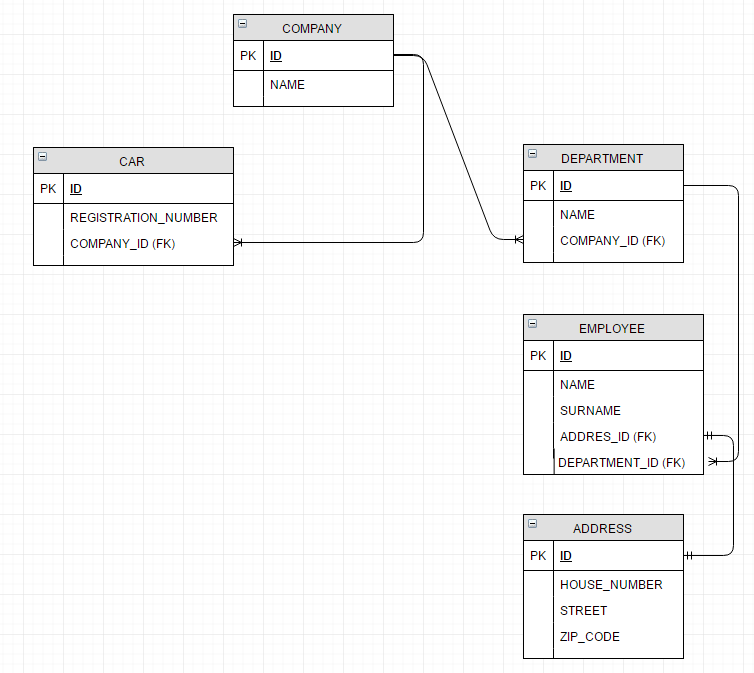 Let’s consider the database layer and application layer for our example application. 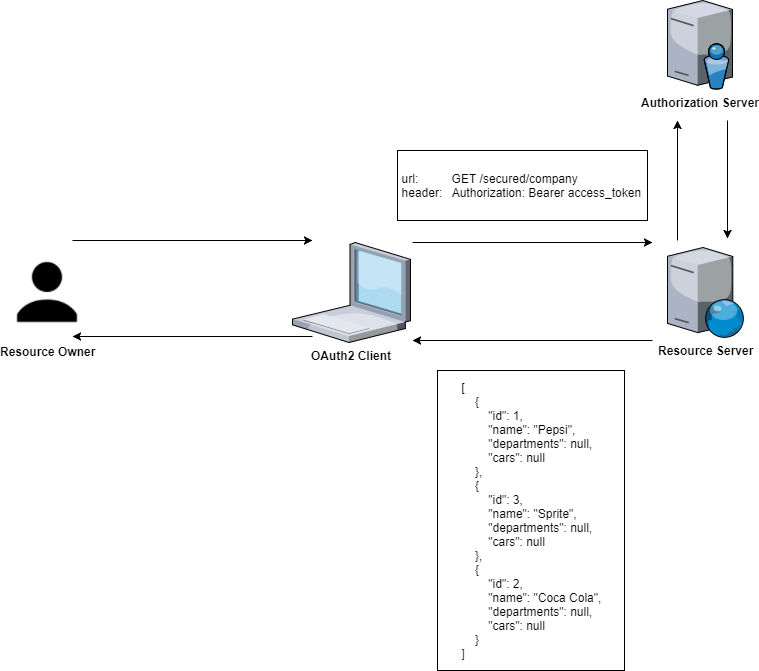 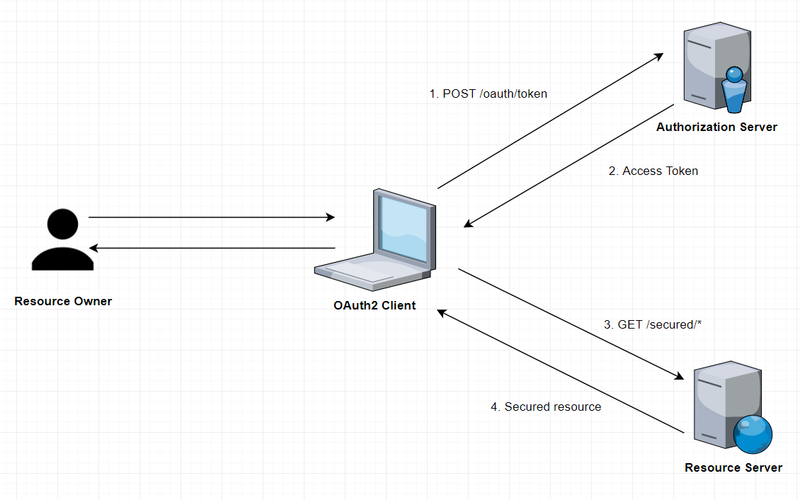 Override the configure methods to use the custom UserDetailsService implementation, AuthenticationManager bean, and OAuth2 client’s password encoder. 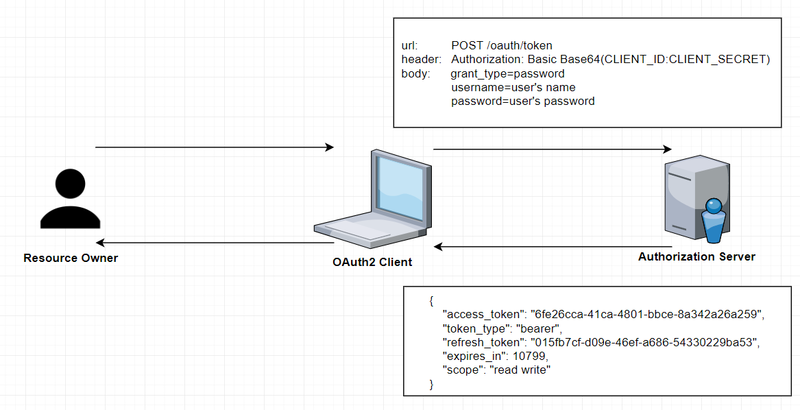 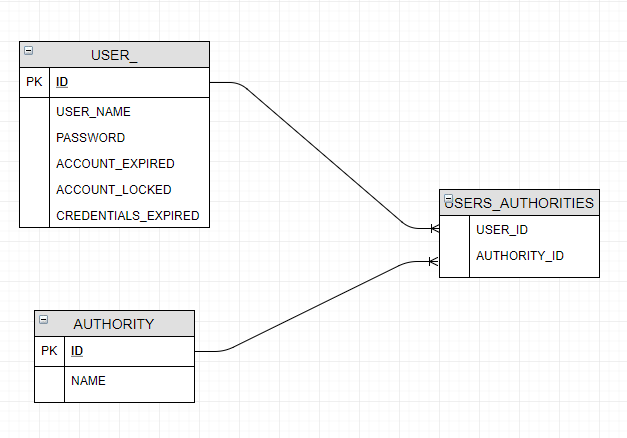 Let’s see what will happen if we authorize with it ‘spring-security-oauth2-read-client’ – this client has only the read scope defined.